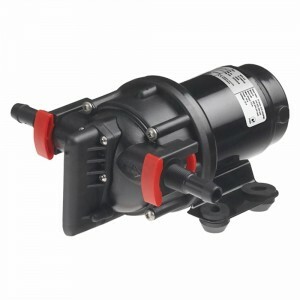 Quiet and pulsation-free even at low speeds, the new Aqua Jet five-chamber diaphragm pump provides t..
An automatic-switch bilge pump is a requirement for any vessels 20&apos; and over with sleeping acco..
Elbow and Straight AssemblyPump inlet/outlet suit most standard connectionsStraights and elbows avai.. 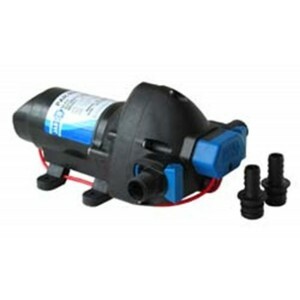 Pumps 18 litres/min. 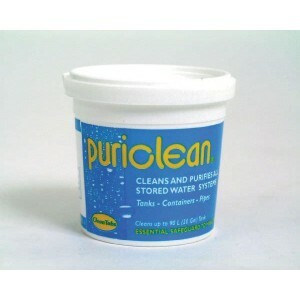 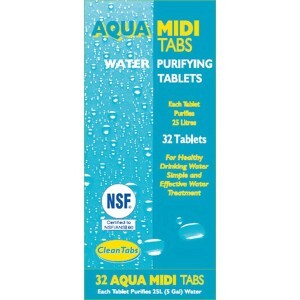 For water, thin oils and some chemicals. 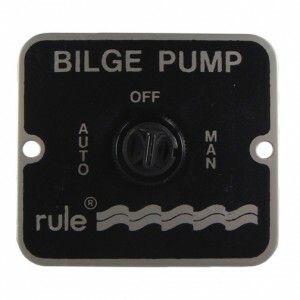 Not suitable for petrol. 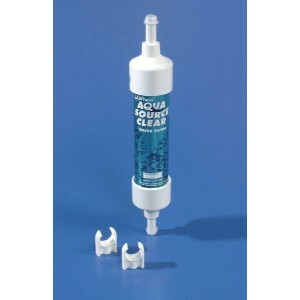 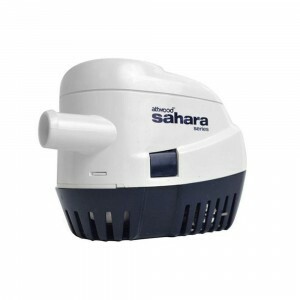 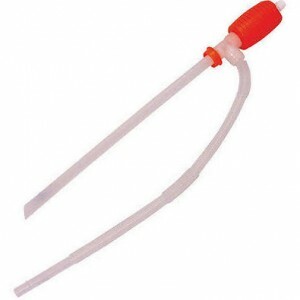 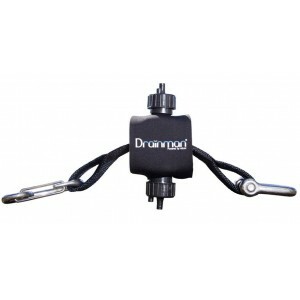 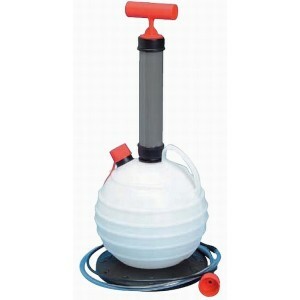 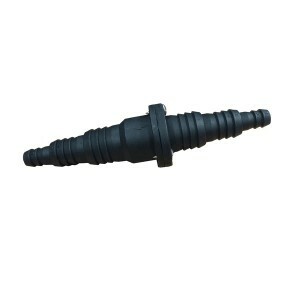 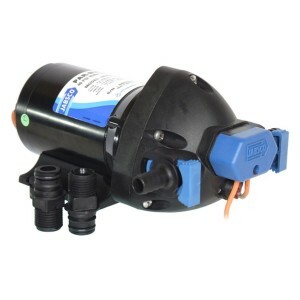 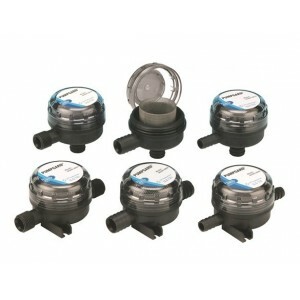 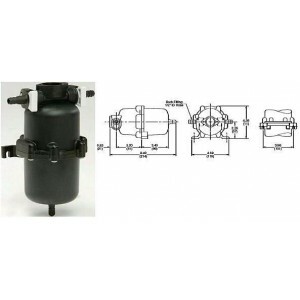 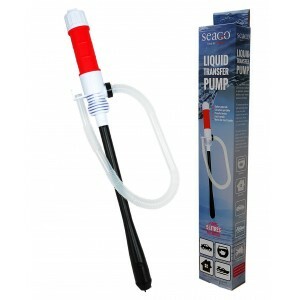 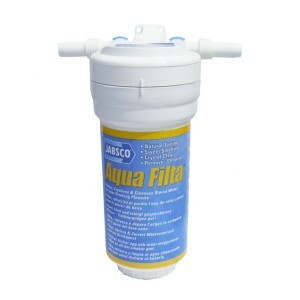 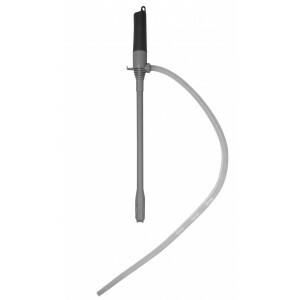 Diameter 38m..
Aqua Filta Water FilterConnections: - for 13mm (") bore hose or 15mm Hep2O or " BSP internal threade..
Jabsco Diaphragm Pump 12v DC.Connections 3/4" (19mm) Bore Hose.Self Priming.Flow Rate up to 13LPM.Bi..
A replacement Jabsco 1210-0001-P neoprene water pump impeller and gasket kit.It is advisable to carr..
A replacement Jabsco 17937-0001-P neoprene water pump impeller and gasket kit.It is advisable to car.. 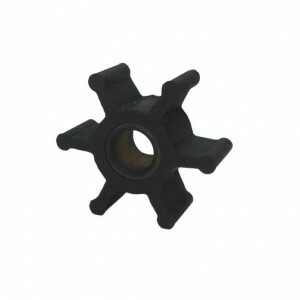 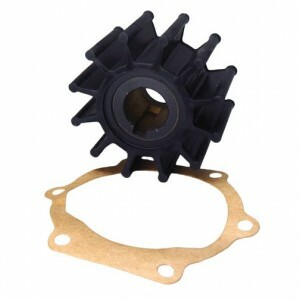 It is advisable to carry a spare water pump impeller as they can go at any time. 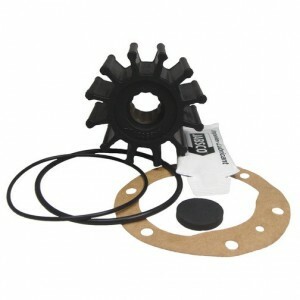 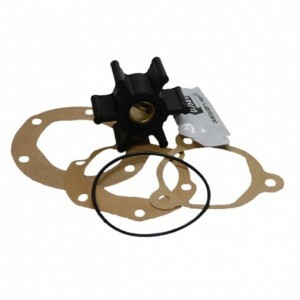 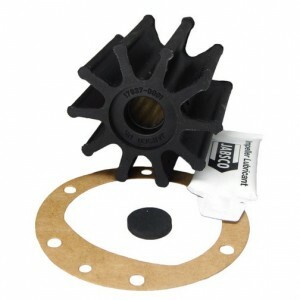 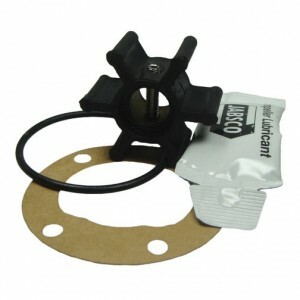 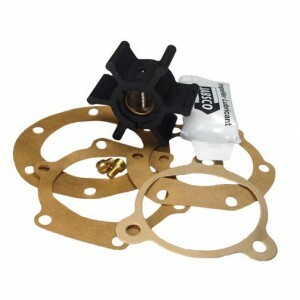 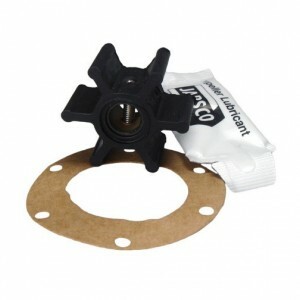 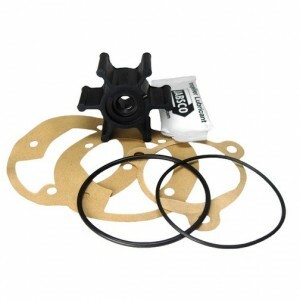 Luckily it&apos;s a..
A replacement Jabsco 22405-0001-P neoprene water pump impeller and gasket kit.It is advisable to car..
A replacement Jabsco 4528-0001-P neoprene water pump impeller and gasket kit.Jabsco 4528-0001-P Impe..
A replacement Jabsco 4568-0001-P neoprene water pump impeller and gasket kit.Jabsco 4568-0001-P Impe..
A replacement Jabsco 6303-0003-P nitrile water pump impeller and gasket kit.It is advisable to carry..
A replacement Jabsco 653-0001P neoprene water pump impeller and gasket kit.It is advisable to carry ..
A replacement Jabsco 673-0001-P neoprene water pump impeller and gasket kit.It is advisable to carry.. 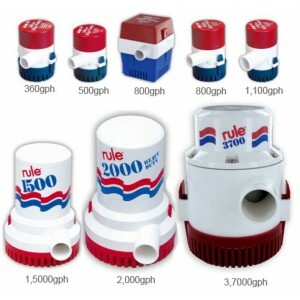 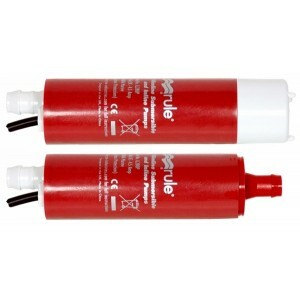 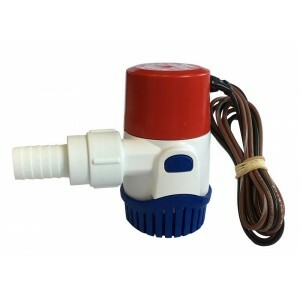 The mini accumulator tank smoothes water flow and reduces on/off switch cycling of the pump by lesse..
Centrifugal submersible and inline pump;Model No. 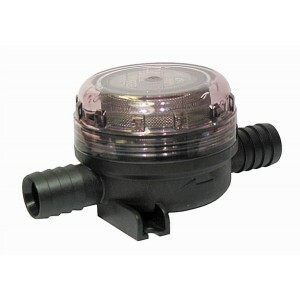 : iL200Suitable for fresh or salt waterWater transf..
Pressure Controlled PumpConnections: for 13mm () bore hose or Hep20 push-fit connectors CW193Dimensi.. 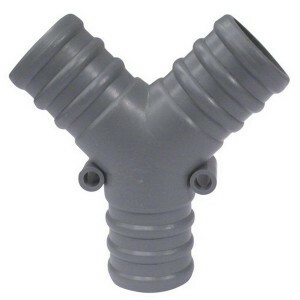 Connections: for 13mm () bore hose or Hep20 push-fit connectors CW193Dimensions: 230mm long, 152mm w..
Amazon 12V Pumping KitCable Length: 4(m)Dimensions: Pump 165mm long, 38mm diameterMaximum Current: 4..
Inlet strainer protects all electric diapnagm pumps.Strainer Service Kit - Fine MeshReplacement 40 m..
Water Puppy pump 12 volt,self primes up to 8 feet,1/2" bsp ports or 1" hose connections,flowrate app.. 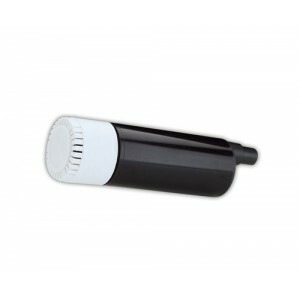 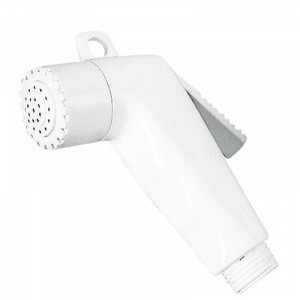 Toilet Pump Inlet Strainer - HoseConnections: 19mm (3/4") ID hoseDimensions: 120mm long, 70mm wide, ..
Shower Head, ABS, short, 1/2&apos;&apos; thread with trigger.Available in white or chrome finish, wh..
Liquifix syphon pump offers a quick, reliable and safe way to automatically transfer liquids without.. 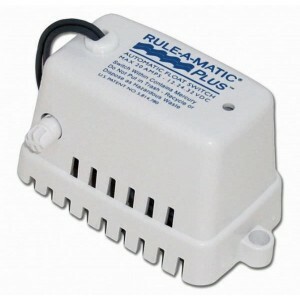 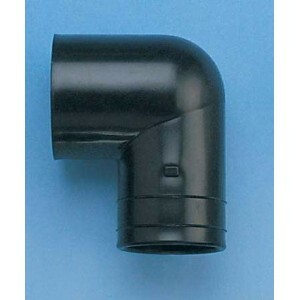 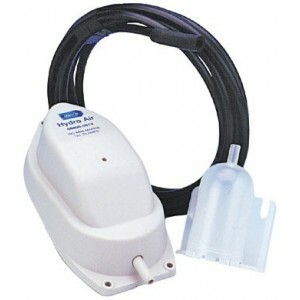 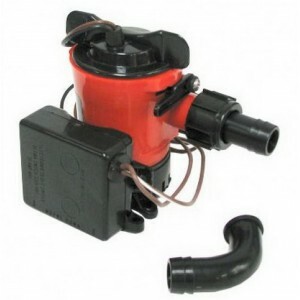 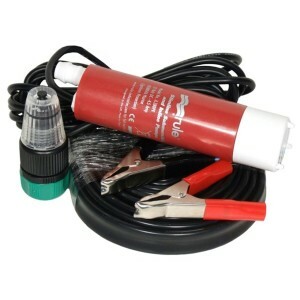 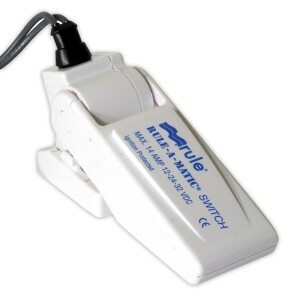 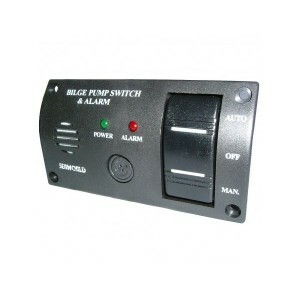 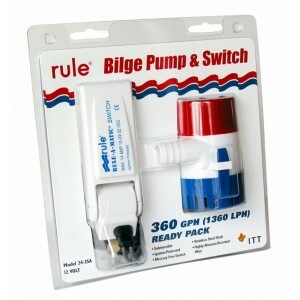 This is the Model 101 Electronic float replacement, the newest addition to the Water Witch bilge sen.. 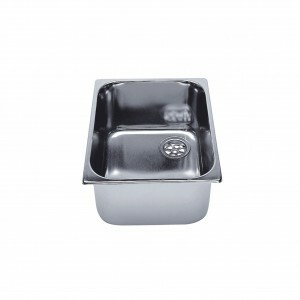 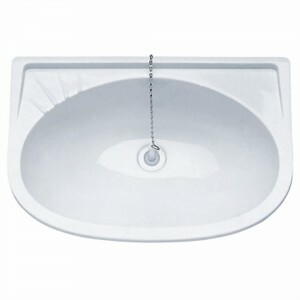 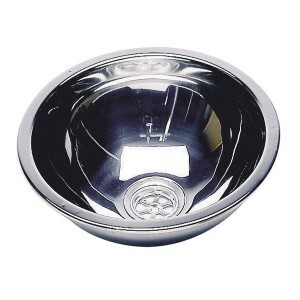 Stainless steel sinks, which in themselves make a very attractive addition to any galley. 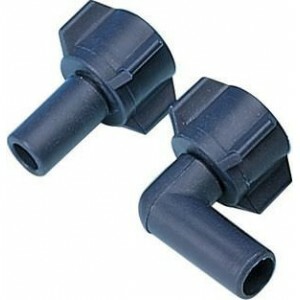 They can b.. 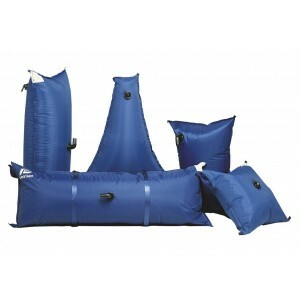 The Plastimo high resistance flexible water tanks are a reliable, practical and low cost solution to..